Welcome to Harbortown in Memphis, Tennessee! Smoky Mountains by Owners is proud to offer you some excellent vacation rental properties here in this upscale new neighborhood! Harbortown is home to some delicious eats and sits right along the Mississippi River! There are numerous nature trails, walking trails and ponds throughout the neighborhood as well. During your stay, you’re also conveniently close to the Harbortown Marina and have a bridge that takes you right to downtown Memphis! You may also enjoy the beautiful park here as well! When it comes to food, you can’t go wrong in Harbortown! A few fantastic places here Paulette’s Restaurant and Tug’s! Paulette’s serves a different set of food with some French and Hungarian dishes along with traditional food as well! Tug’s is a great sports bar with American eats like burgers and seafood along with their amazing view of the area! 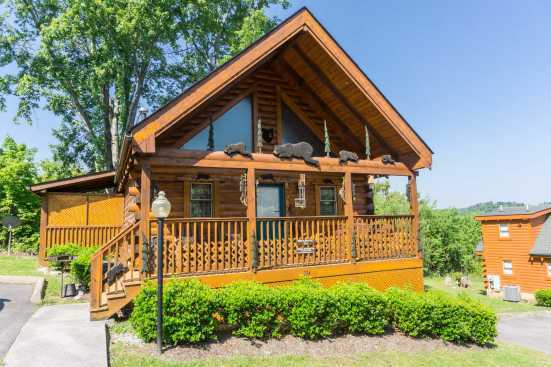 Smoky Mountains by Owners is very pleased to offer you some of our best vacation rental properties here in Harbortown! Book online today and begin looking forward to an unforgettable trip! You won’t regret this experience!